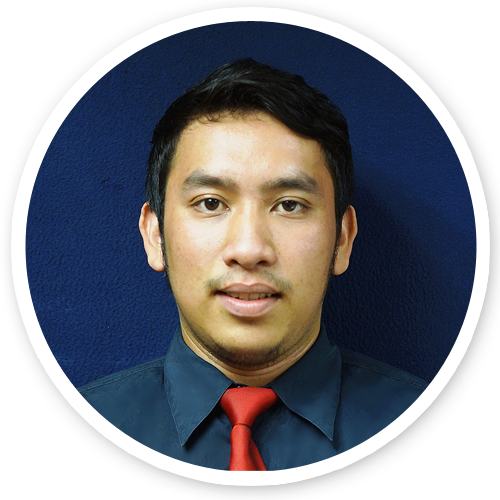 Tengku Sulaiman Bin Tengku Burhan joined FingerTec in 2016 as a Technical Support for Technical Team to provide first level support of hardware and software issues for clients. His motto is to always welcome FingerTec clients to seek for his assistance as he is spiritually loving to support FingerTec clients be it for training, demo session, and of course handling technical issues with patience and dedication. This graduated Diploma holders of Mechanical Engineering believes that there is always a solution for every problem.